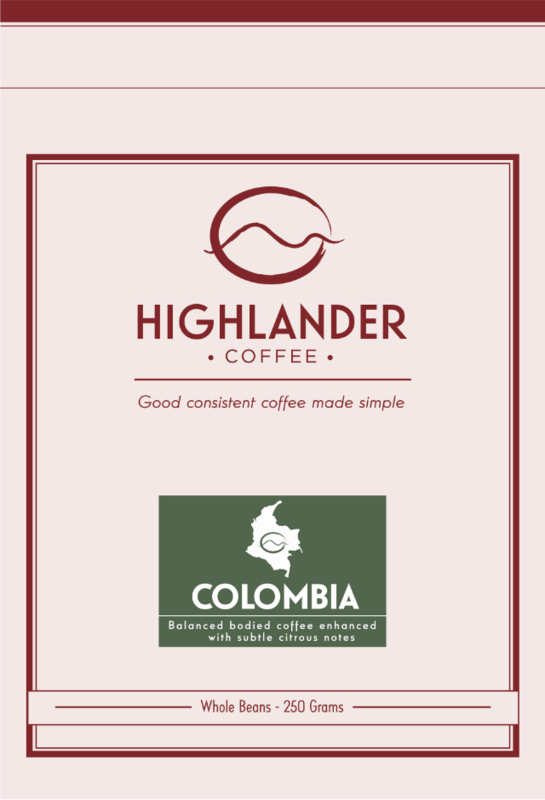 Floral, chocolaty rich in flavor, medium bodied, bright acidity, and is intensely aromatics. 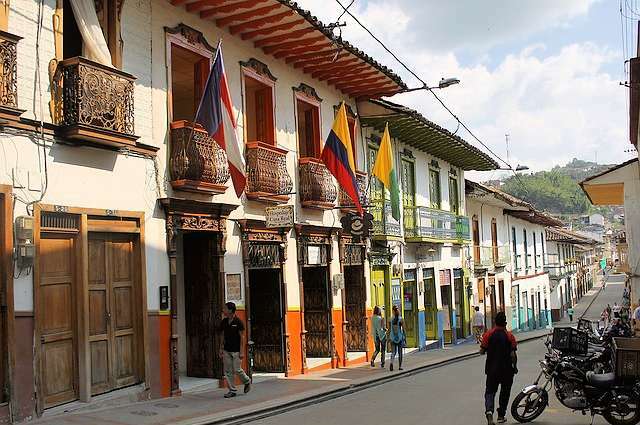 It is no secret that Colombia is one of the largest and finest producers of gourmet coffee. The availability of stable climate all year round, coupled with fertility of volcanic soil enables the production of consistently high-quality beans. 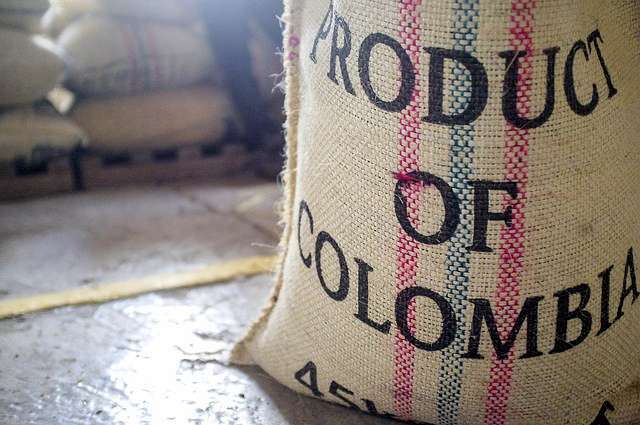 In general, the premium beans are grown on the mountainous regions of Colombian Andes. Thanks to Jesuits, Arabica coffee trees were introduced to the region. These trees are famously reckoned to produce quality beans and are essential in the production of gourmet coffees enjoyed by many around the world. 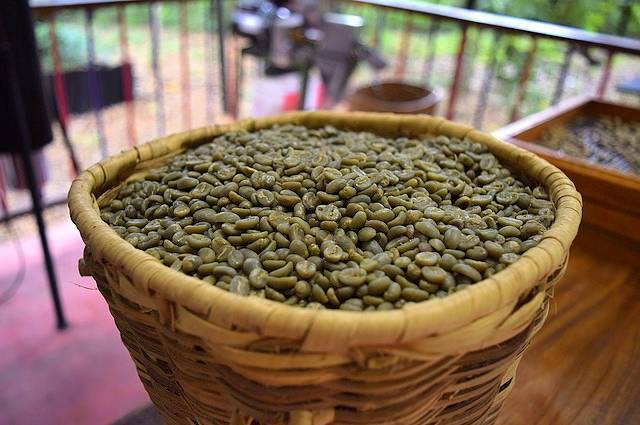 Though slightly slower in maturation cycle, the beans produced are flavorful, aromatic and delightful. 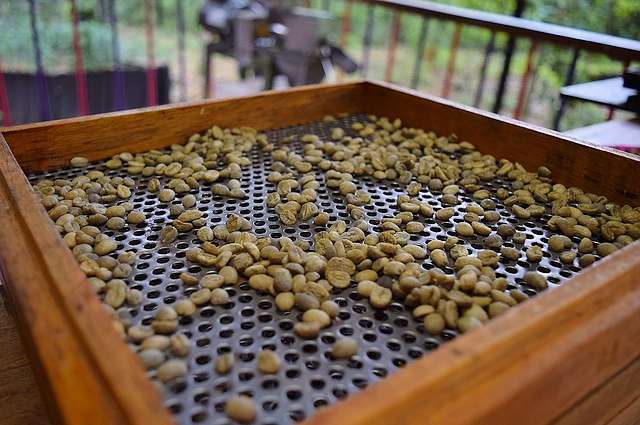 Undergoing a wet process, these beans are washed, fermented, and dried accordingly. 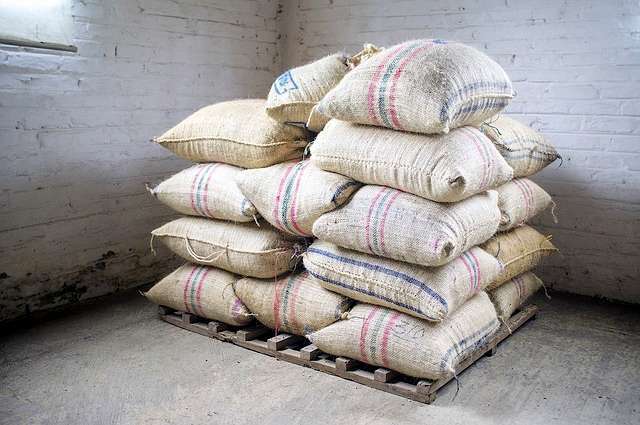 Extra measures are taken to ensure that the beans retain their aroma and taste. 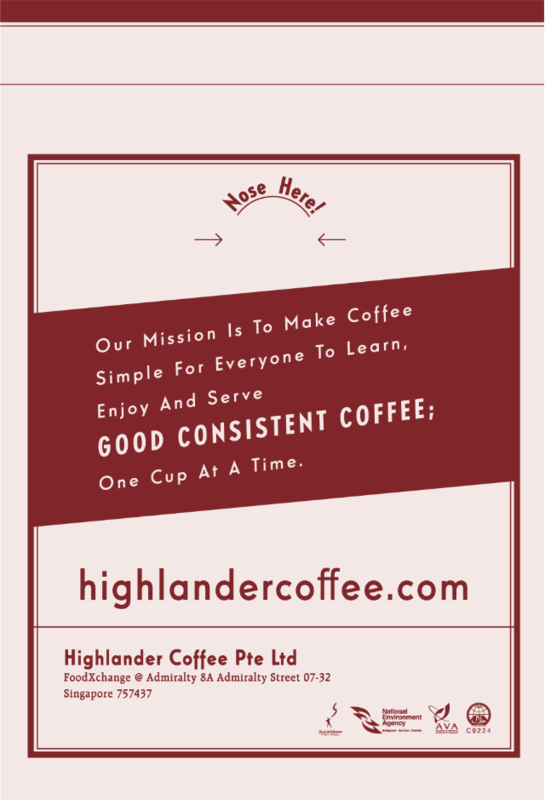 Often described as rich, medium bodied, silky in taste with slight fruity aroma, it is exceptional when roasted to perfection and perfect for consumption any time of the day. It has the perfect balance of body, aroma and flavor. 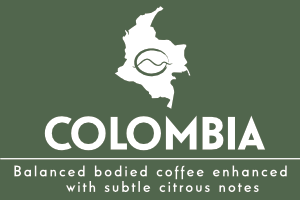 It is further distinguished by its distinct smokiness and mild acidity. Look No Further. Buy Safely Online. Don’t Be Shy. Contact Us Now!